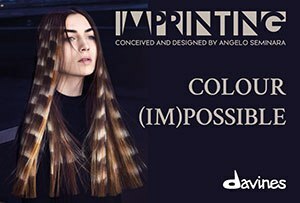 The moon requires the sun to make it shine – The team at Papas and Pace in Australia simply added Andrew O’Toole to the crew and their hair work is put firmly in the spotlight. Stunning. 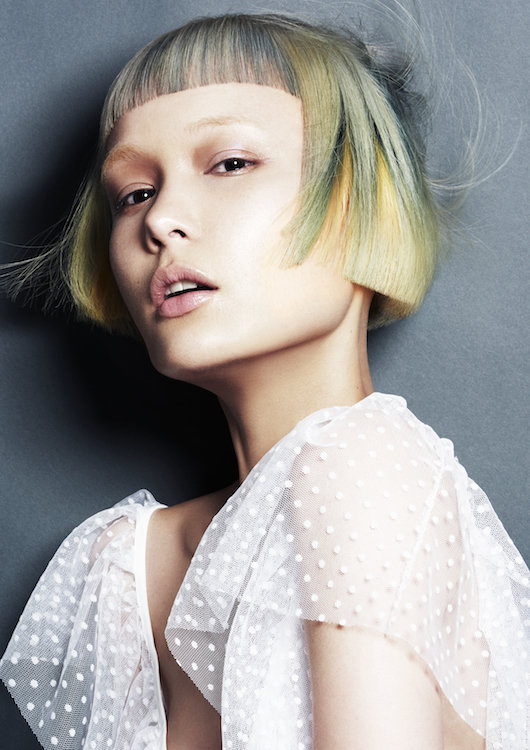 We adore the cut, colour, contrast and line… that’s all of it in fact! Colourist: Charmayne Robinson. Hair: Amanda Conner. Salon: Papas and Pace. Photographer: Andrew O’Toole. Fashion stylists: Sarah Birchley. Make-up: Hayley Edgar. Products: Redken.